I nerve really thought I would do one of these again, but after moving out I really need to reign in my spending BUT with all of the sales and even a few things I had been eyeing on Amazon went on sale I just couldn't say no to those prices! Luckily my side job has been picking up business so I'm bringing in extra to cover all of my shopping! Since I started this post a few days ago, or last week this statement couldn't be more true. It's crazy! I've done a couple of these in the past but the last one was in January! A lot has changed in my life since then and while I thought I had a handle on my shopping addiction I went a little crazy last month and want to find my center, my chi. 1. Only eat out twice with friends, never by myself. 2. No ordering from Amazon. No online shopping at all. This includes books! I may have to order my YL Essential Oils starter kit at the beginning of the month. Paperwork is at my parents. 3. Free Weekend August 14 - 17 when we go to Omaha to move my Sister down!! 4. Only one pedi. You can do your own nails, Heather! You know what else is happening in August?! 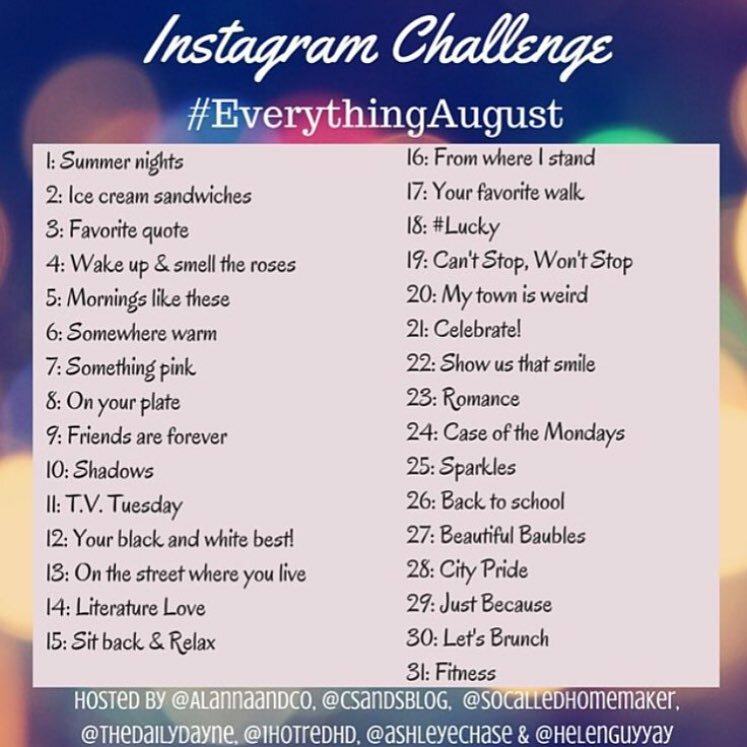 I'm really looking forward to this August Instagram Challenge put on by several other bloggers!! Way back in like 2013 I participated in the Fat Mum Slim photo-a-day challenge for like 5 months straight and then I stopped and haven't been able to get back into it. One of my best tips is to save that image as your lock screen, home screen, post it on your Instagram, etc. Make sure you can always go and it's easy to reference. 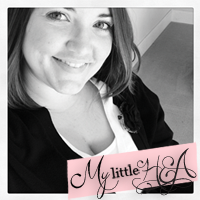 Have you ever done a spending freeze or photo-a-day challenge? Was it successful? 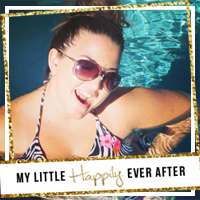 Tomorrow it'll be all about my July favs! How are we already at the end of July?! i don't spend as much these days; mostly for stuff that is actually needed. except for my planner...it took me 2 years to finally pull the trigger and my only "splurge" this year! I've been doing pretty good with my spending on clothes and stuff BUT our eating out spending is outta control! So we really need to reign that in. That Insta challenge looks so fun! That is such a good idea to set the challenge as one of your screens! I'm always losing the prompts! I used to do the FMS photo-a-day challenges all the time & then just stopped because my IG was getting ridiculous. I'm still going through & deleting random pictures that I don't actually care about. At one time I had well over 2000 pictures. I'm going to try to do this one though! I really need to do a spending freeze too. I'm not quite sure when I'll actually do it but I need to do one. Good luck with yours! I haven't done a photo challenge in awhile - I may join in for August! 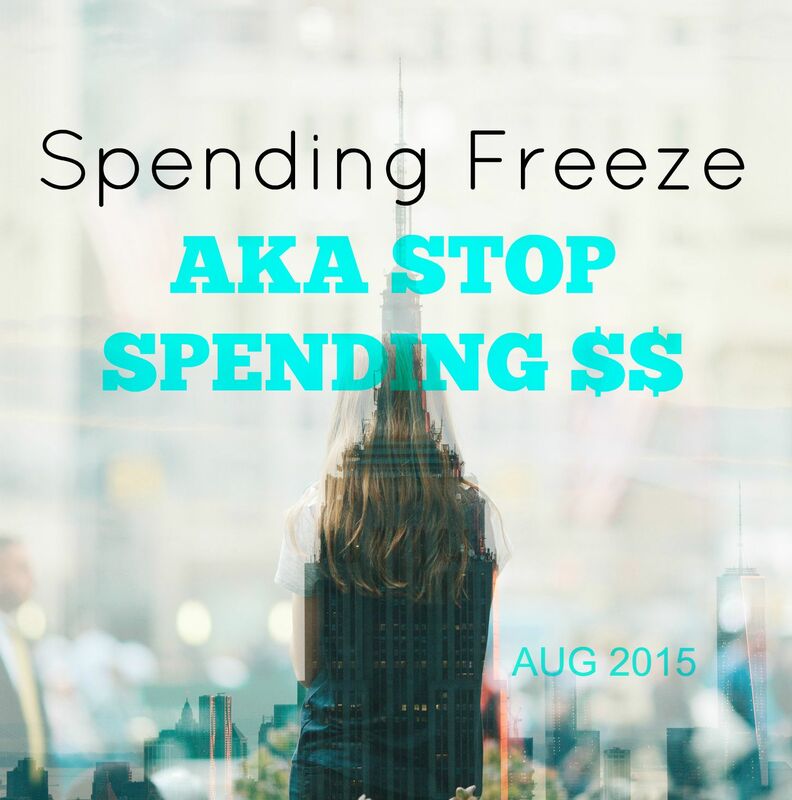 Oh girl... my freeze is happening too - my last 3 months credit card statements had me all in a BIG EYE OPEN moment. YIKES! I have never done a spending spree. I used to buy way too much stuff several years ago, but I have gotten a lot better about it and only buying stuff that I absolutely love or need....so I don't really feel the need to devote a whole month to not buying something. I think some months I do that anyways without trying. If I try, I would fail haha. Wanting what I cant have! I never get my toes/nails done, I only go to get my hair done 2-3 times per year, don't get spa services...so I feel like I save a lot there compared to most people. Good luck with your freeze!! Good luck on the spending freeze. I have never successful done an Insta-challenge. I tend to forget to take pictures or the prompts are too out there. I do try and do the ones I remember. I love the idea of saving the Instagram challenge as the phone background as a remind! I'm totally going to do that! I'm going to be doing a spending freeze this month too! I've been doing so much unnecessary spending lately!